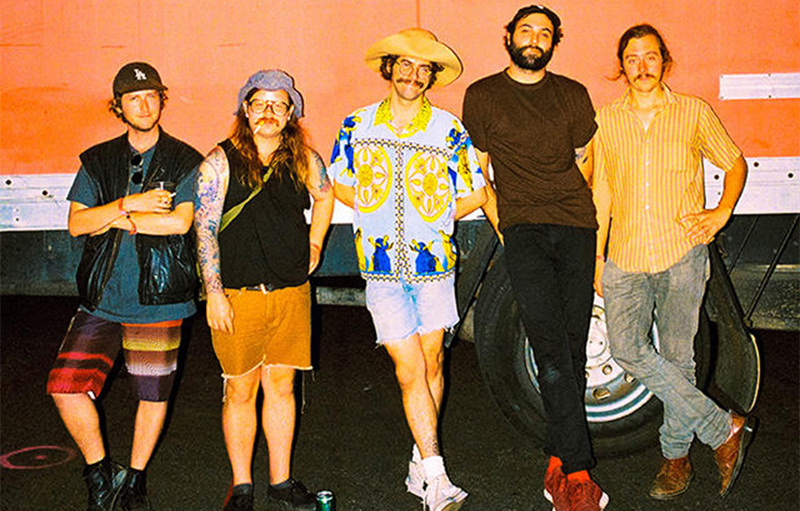 Mild High Club is a psychedelic jazz pop band helmed by Alexander Brettin, a Los Angeles-based musician who originally hailed from Chicago. The band's sound is pleasantly woozy and laid-back, but shows a subtle attention to detail without being excessive or indulgent.Brettin began working on Mild High Club material in 2012 by himself, using guitars,keyboards, computers, and a four-track recorder, and shuttling between Chicago,Baltimore, and Los Angeles. Along the way, he met several musicians across the nation who contributed to his album and backed him up during live gigs. Mild High Club signed to Stones Throw at the end of 2014, and a 7" single, "Windowpane," was released in early 2015. The group's debut album, Timeline, appeared later in the year on the label. A year later, Stones Throw released the group's more ambitious sophomore full-length,Skiptracing. Mild High Club has toured with Mac DeMarco, collaborated a song with Ariel Pink for the album. Currently working a collaboration full album with King Gizzard as well.